Flying to Tokyo, you may find cheaper flights to Haneda airport. Overall it’s generally cheaper than going to Narita, unless you are on a budget and are happy to spend your time sitting on trains. From Narita you can take a local train which takes ages 90 mins.. or the skyliner express which is 40 minutes, which costs around €40…. You can plan your journey with costs using HyperDia. First, at the airport, get a passmo or suica card. Like any city travel card, you top it up with cash at any station. You’ll never spend all of it but at least you can keep the card, we’ve had the same passmo card for five years (three trips) and it still works. 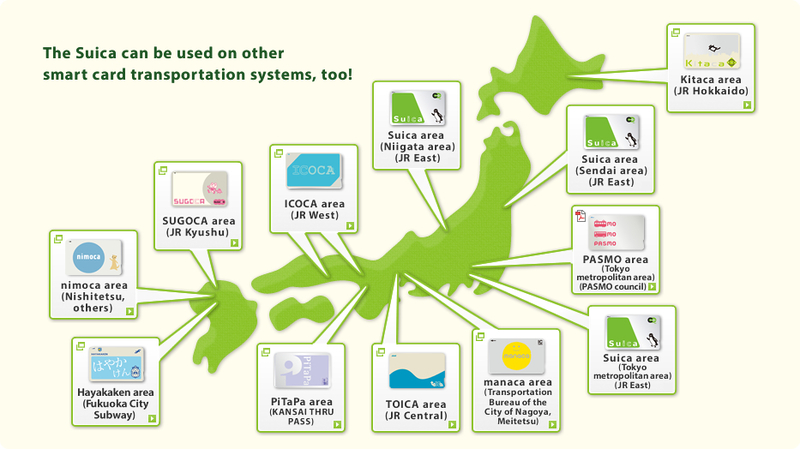 The Suica/ Passmo card (they share the same system) can take you around Japan on the bus train and metro. Staying in Tokyo, it won’t matter which you pick. You can even use it to pay for stuff in various stores. Strangely, even though it cannot be charged to travel outside of their region, it needs to be used while getting on the shinkansen to Osaka, inserted into the ticket gate, sandwiched with the regular ticket. A regular ticket to Osaka is expensive. Many travelers opt to take the overnight bus or a long train, but the Bullet train is of course a pleasure to ride, taking two and a half hours to zip down south. There are package deals from Japanican which are really recommended, get a hotel and the bullet train together – and these deals are for tourists only.